Seeing autumn in your dream refers to an unhappy and psychologically depressed life and also means the death of one elderly or sick individual who is now at the end of their lives, that the happiness of life will diminish and that one will not enjoy it like he once used to. Autumn brings about the hopes will eventually lead to events that will be the end of hopes, there will be things that would not be restored to their original form due to losses, and there will be people around you whose marriages will be made uncomfortable and a possibility of a divorce will increase. It means that this process is going to be very tough for the person as well as his/her loved ones and that he/she must be very strong to survive this period, to persevere and to wait patiently. It is a sign of sudden changes in the living conditions of the person and there might be some incidents that may put a smile on your face. It is reported that those who have trouble with long-lasting work will be relieved, that their incomes will eventually increase, and that this change will last a long time and that fertility will never diminish. If one sees autumn rainfall in the middle of the summer, the person will experience tension for a short period of time due to sudden mishaps or say that someone will witness the death of one of their relatives. If one sees autumn rainfall like it is in the middle of the winter, it means the loss of hope. Expectation of bad days will come out of the once beautiful development of the days and of the feast. 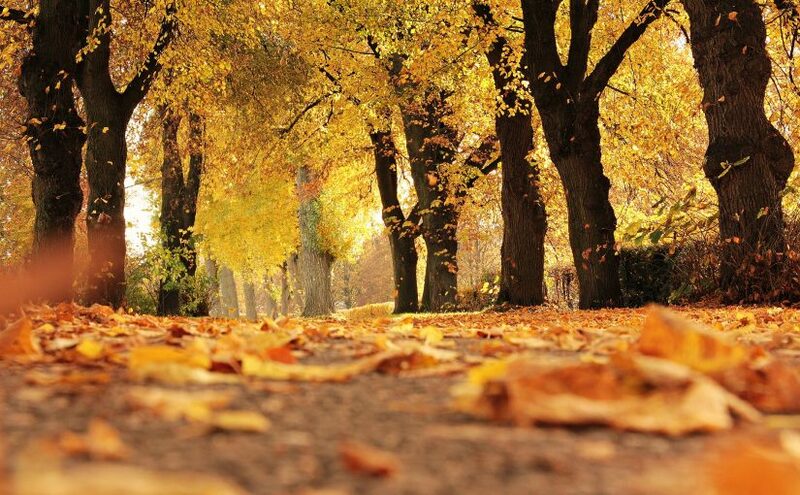 If a person sees the seasons sudden change and the sudden arrival of autumn in his dream and if he sees that the leaves are shed, and if it is not really the autumn season, the person who had this dream may receive a loved one’s death news. To see that autumn’s coming in the autumn season shows that everything in your life will be in the right place in the right time and that you will reach your goals in an easy way without any trouble and patience required in any matter. It is the expression of fear, disturbance, and the fear from what is unknown for elderly people think to they have come to the end of their lives and that they live because of their approach to death. It also reflects the desperate moods of those who have suffered a loss or have suffered a severe discomfort.